Horticulture company P’Petual Holdings will soon boast the second largest high-technology glasshouse horticulture project in South Australia thanks to a $60 million expansion of its existing glasshouse complex in Northern Adelaide. The project, to be rolled out over three stages, will increase the scale of the greenhouses from eight to 28 hectares, creating 250 new jobs in the process. The first stage of the project, which will be co-funded with the help of a $2 million Future Jobs Fund grant, will increase the total yield to approximately 7800 tonnes of produce annually and generate 100 new ongoing jobs. Announcing the grant funding for P’Petual, Investment and Trade Minister Martin Hamilton-Smith said the expansion was expected to add an estimated $138.2 million to gross state product in 2016/17 values. “South Australia’s natural advantages in food production and manufacturing complement our proximity to Asia making our State an ideal global food gateway,” the Minister remarked. P’Petual Holdings Director Henry Liu said the project will give the company an opportunity to access overseas markets and showcase the high quality produce grown in the state. “Horticulture and protected cropping are growing sectors in this region,” Mr Liu added. 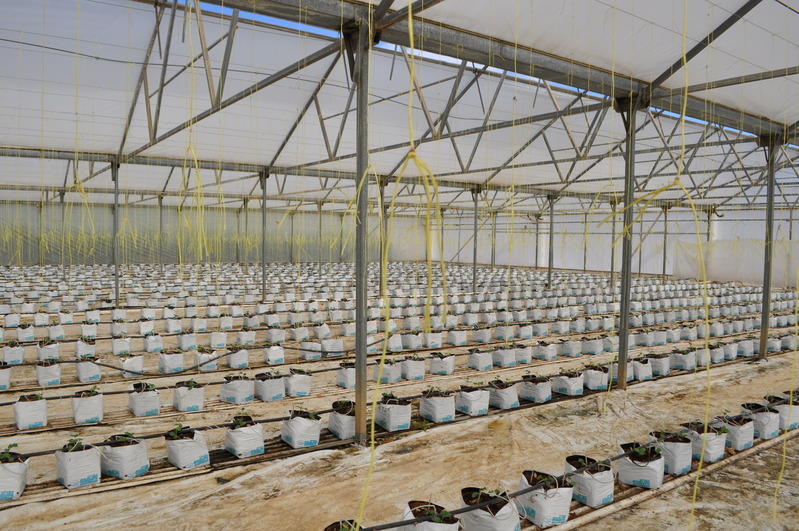 P’Petual Holdings, which is trading under the brand Ausfresh, currently operates eight hectares of high-tech greenhouses used for growing a combination of niche tomatoes, eggplants and mini-cucumbers. Over the past year the facility has produced approximately 2850 tonnes of produce and employed an average of 109 full-time equivalent employees.